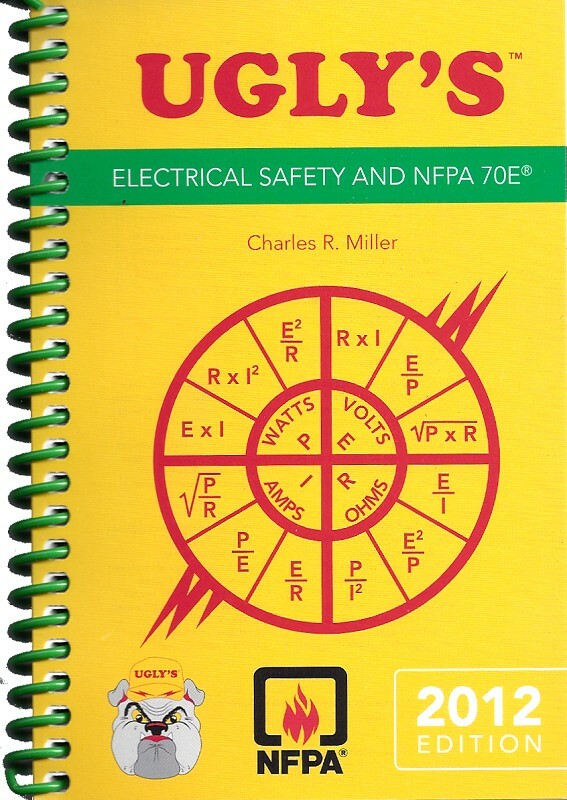 Designed for electricians, engineers, contractors, designers, maintenance workers, instructors, and students, this invaluable resource provides fast access to the most commonly referenced sections of the latest NFPA 70E and related safety standards. 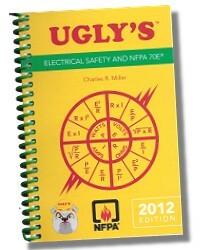 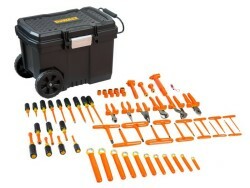 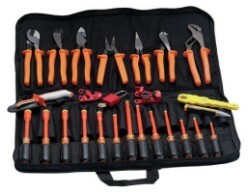 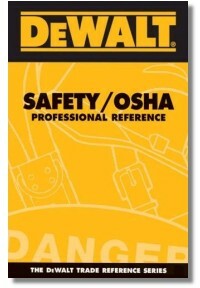 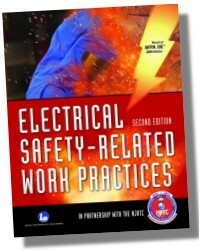 In simple, straightforward language, Ugly’s covers the safety requirements of electrical systems operating at or below 600 volts, including: Six-Step Procedures for Establishing an Electrically Safe Work Condition, Meter Safety, Safe Electrical Work Practices, PPE, Configurations, Electrical Hazards, and First Aid. 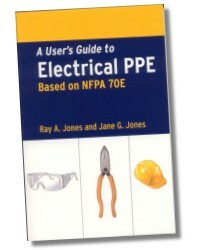 Who Enforces Compliance With NFPA 70E? 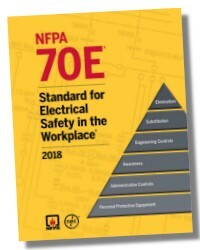 How Is NFPA 70E Related to the National Electrical Code®? 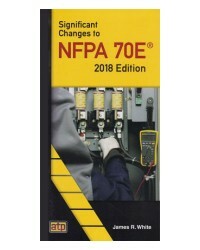 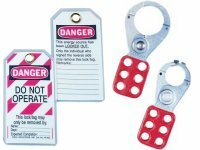 How Is NFPA 70E Related to OSHA Regulations? 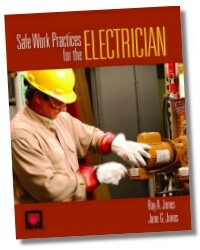 Who Is Responsible for Electrical Safety?